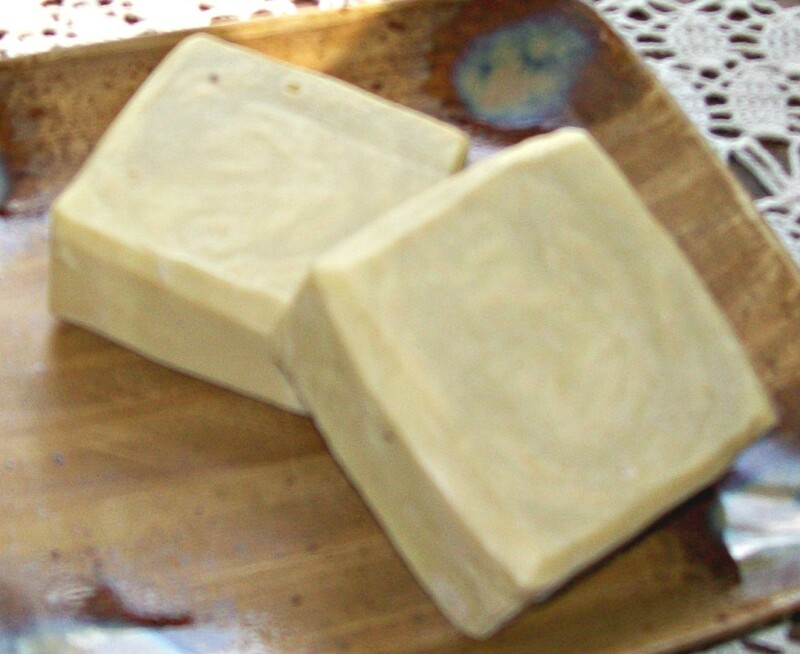 This is one of several homemade soap recipes I've posted on this site. It seems like I can't help posting whenever I discover a great new recipe! 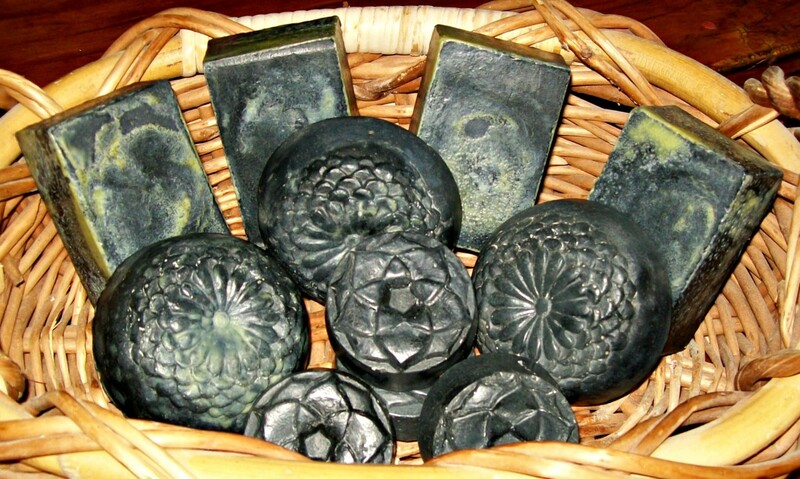 Black Soap, made with activated charcoal, is another fine item to add to your soaping repertoire. Many home soapers enjoy making Black Soap for their families, to help various kinds of skin problems, and to detoxify and gently exfoliate healthy skin. True African Black Soap, the genuine article—in which the lye for use in soap-making is prepared from the ashes of plantain peels, cocoa pods, and/or coconut husks—is likely to require more time, trouble, and skill than most home soapers are willing to invest. Further, the ingredients in true African Black Soap—and the materials used to produce the charcoal and ash that gives it its black color—are highly variable, and depend on local traditions and available materials. Occasionally, African Black Soaps list “tar” as an ingredient. In the US, Pine Tar Soap is an old traditional treatment for healing skin problems. Activated charcoal is often included in facial masks and other skin and facial products because of its cleansing, detoxifying, and exfoliating properties. 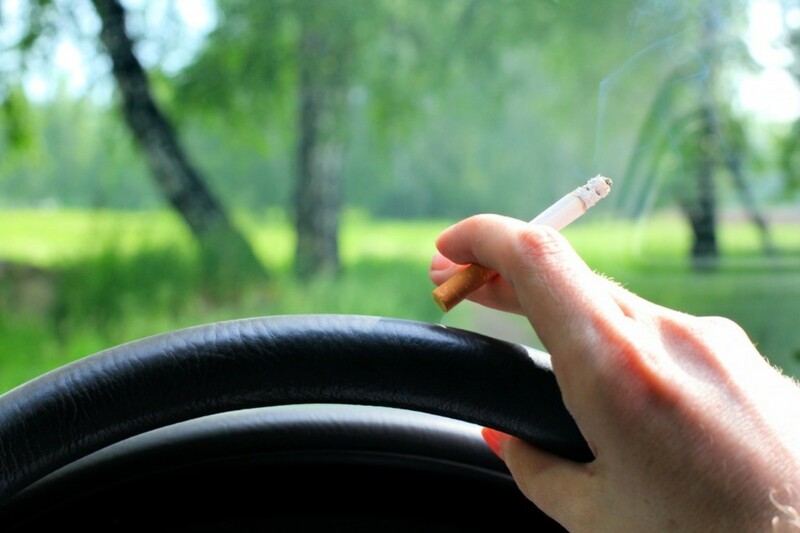 This material is able to absorb many times its weight in toxins. In any case, I am not ready to make a commitment to burn a whole bunch of plantain peels and use their ash to make lye, in order to make authentic African Black Soap. Nor am I fully convinced that charcoal made from coconut husks is superior to the more readily available activated charcoal. I may experiment with this type of thing at some later date—and when I do, I’ll be sure and tell you about it. Right now, I just want to make one of those good Black Soaps that have become popular among home soapers for treating their family’s skin problems and children’s acne, using activated charcoal. This is a difficult question. 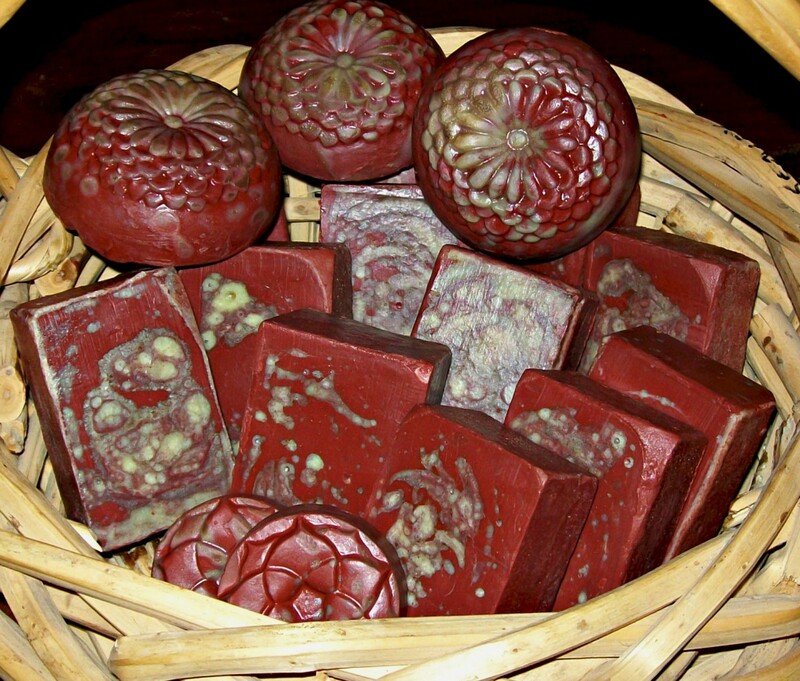 Some African Black Soaps are scented with Tamarind, which has a light, citrusy fragrance. One soaper mentioned scenting her Black Soap with a fragrance called Oud Wood—a suitably exotic and rare choice—but there is no reason not to choose any fragrance you like. While you automatically think of woodsy, exotic, Eastern, and bass-note fragrances for Black Soap, a floral scent could offer a rich counterpoint to its appearance. Herby fragrances like rosemary, lemongrass, or lemon balm seem appropriate too. I don’t think you can go wrong, whatever you choose! Just because, like me, you may have foresworn making authentic African Black Soap, this does not mean that your soap cannot be African themed in other ways. Most of the fats/oils I have selected for this version of Black Soap are among those traditionally produced and used in Africa: Coconut Oil, Palm Oil, Cocoa Butter, and Shea Butter. The thing is, neither coconut oil nor cocoa butter produces a soap that is noteworthy as a skin conditioner. 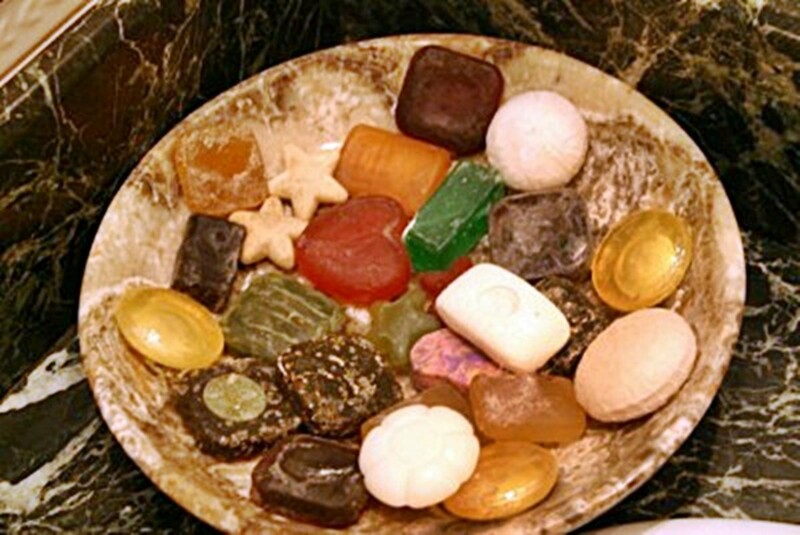 Both palm oil and shea butter soaps fall within a respectable range for skin conditioning, but are not outstanding. Using these oils only would produce a bar with a good hardness and excellent cleansing properties to it, but the conditioning value of the soap would not fall within what I would consider an acceptable range. One way to make such a bar more conditioning is superfatting. The same oils that are lackluster skin conditioners when made into soap will moisturize and condition the skin when they remain unsaponified in the soap. Another way to create a better-conditioning bar is to add some oils that make a soap that make a more conditioning soap—and include a modest amount of extra superfatting in the recipe. So, in the interests of creating a bar with as much authenticity as possible, the benefits of activated charcoal, and skin-conditioning properties (with the nice “feel” to it that goes with that), I added Sunflower oil and a small amount of almond oil to the recipe. This brought all soap qualities (according to SoapCalc) to within “good” ranges. Sometimes one soap quality can and should be sacrificed for another—plus there are solutions. 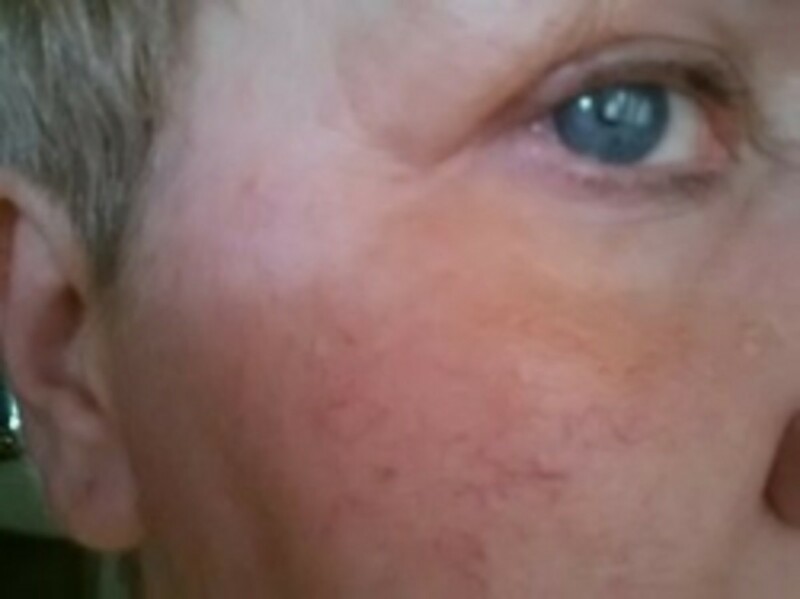 2 1/2 Tablespoons activated charcoal, mixed with about 6 tablespoons of any of the above oils, or a mixture of these. This recipe allows for 8% superfatting. For this recipe, put all the oils in a large saucepan and warm until they are melted and blended together. Heat the oils no more than necessary to melt them. Transfer to your usual soap-making container. Remove about 6 tablespoons of the oil from the pot and add to 2 ½ tablespoons of activated charcoal. 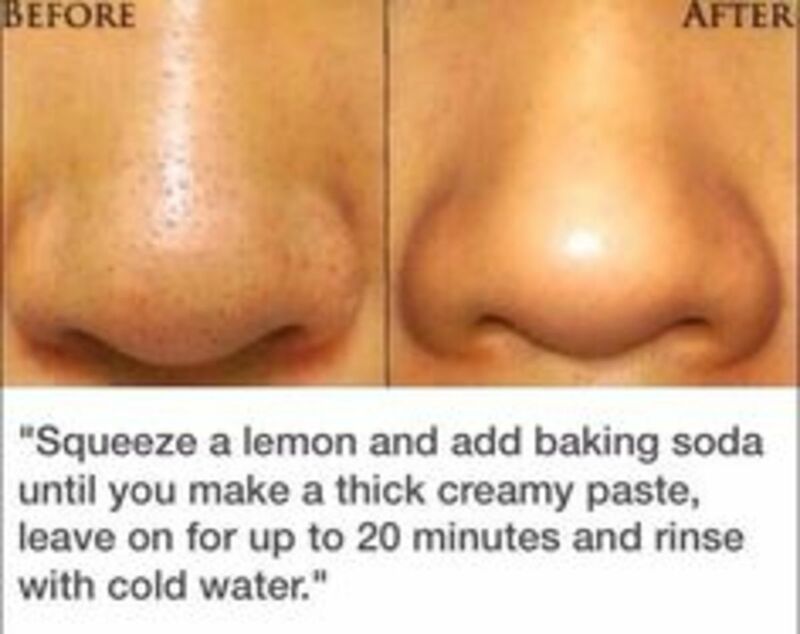 Mix this thoroughly until free of lumps. You can add more oil, if needed. Set aside. Add the water to the lye, and stir now and then to dissolve. There is no harm in leaving it alone for a bit, to escape the fumes. Allow the lye water to cool to about lukewarm. Add the lye water to the combined oils and blend with a stick blender to a light trace. Add the activated charcoal mixture and fragrance and blend till well mixed. If the soap starts to thicken too much, turn off the blender and hand mix. Pour into molds. I like to keep mold warm, to ensure complete gel. They can be wrapped in towels. If you like to be sure they’re warm enough, you can preheat your oven to 170°, turn off the oven, and put in the soap (wrapped in an old towel), and leave it alone for 8-12 hours. Peek all you want. Fancy molds that can’t be wrapped in towels can be stacked on a heating pad and covered with a cardboard box, which can then be covered with towels or blankets. If you are stacking molds, it’s nice if you can separate them by putting cake-cooling racks between them. Keeping the heating pad going under these molds for 2-4 hours seems to work well. Once soap is hard—probably about 12 hours in the case of this soap—it can be unmolded. Unmold soap from individual soap molds by first putting it in the freezer for about 30 minutes. The soaps will pop right out after that. For a more detailed discussion of soap-making safety and equipment, have a look at some of the other soap recipes on this site.